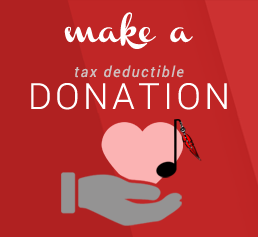 The Peters Township Music Boosters is a non-profit, 501(c)(3) organization. Your donation is 100% tax-deductible. We also accept products, gifts or services. For questions, please contact us. We appreciate your support of PT Music!